What does all of that have to do with Trump’s appeal? When you think of the suburbs, chances are you don’t picture gang violence and drug epidemics. Yet both have become prominent facts of life for many residents in Suffolk County, on New York’s Long Island. 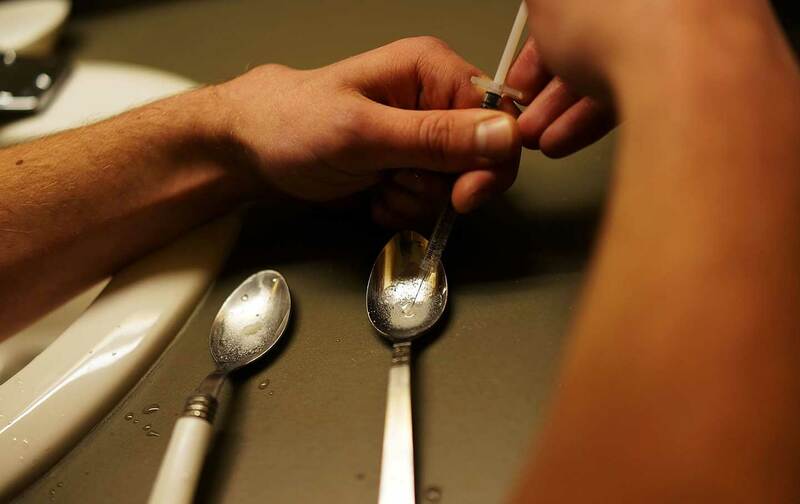 In fact, the leafy suburb led the Empire State in opioid and heroin overdose deaths in 2014. WNYC Studios and The Nation set out to explore how these problems emerged in the first place. WNYC’s Arun Venugopal sits down with Anthony, a former drug user who recounts how he became addicted while growing up in the environs of Long Island’s South Shore. And we talk to two individuals on the front lines of the epidemic to gain their insight into what has caused the uptick in drug use, and how Donald Trump figures into the conversation. Then, The Nation’s Julianne Hing goes to Brentwood, New York, a Long Island town where the remains of five murdered teenagers tied to gang violence have been discovered in the past six weeks.